Almost the end of February! I know it is a short month, but man, it just zoomed on by. 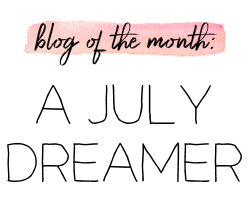 Next week, I have some fun posts planned including my February favorites, a giveaway, and a new featured blogger for March. Until then, I thought I would share some pictures from my Instagram this month. As always, I'd love for us to follow each other on there. 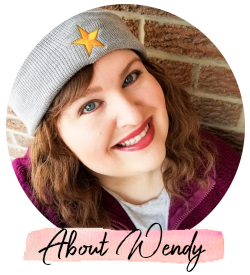 Find me under "wendybanner"! 1. Heck yes, Patriots! I had my team spirit showing on Superbowl Sunday! 2. Jade's Monday face. She's not a fan. Meanwhile, she continues to be me in cat form. 5. Avocado and tomato toast. Easy, simple, and delicious! 6. Snack time is happy time. I already miss you, Target. 7. Rimmel Apocalips in Celestial. Swatches are coming. 8. Aveeno #freshessentials. A review and giveaway is coming up soon! 10. My Valentine's Day gifts to my husband. 11. Apparently Indy really has a thing for tissue paper. He loved tearing it to shreds and basking in his success! 12. Last of the Valentine's Day treats. 13. My first picture to hit over 100 likes. So awesome! 15. You might see a few of these in my next favorites post. 16. If Mondays insist on happening, then I insist on making them pretty in pink. 17. Trying to behave after leaving me a "yellow spot" on the floor. I always see a heart when he sits like this! 18. Trying out some Odylique products. A review and giveaway is coming up! Ummm, that avocado and tomato on toast actually looks SUPER delicious - I may have to try soon. I'm so glad other people see it, because I thought I was just biased and seeing things. Haha! I love when you post pics of Jade and Indy! Jade and my Murphy would be a perfect little match!